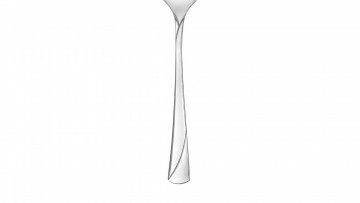 Discreet elegance, lightness of style and the highest quality are the characteristics of the Valor line. 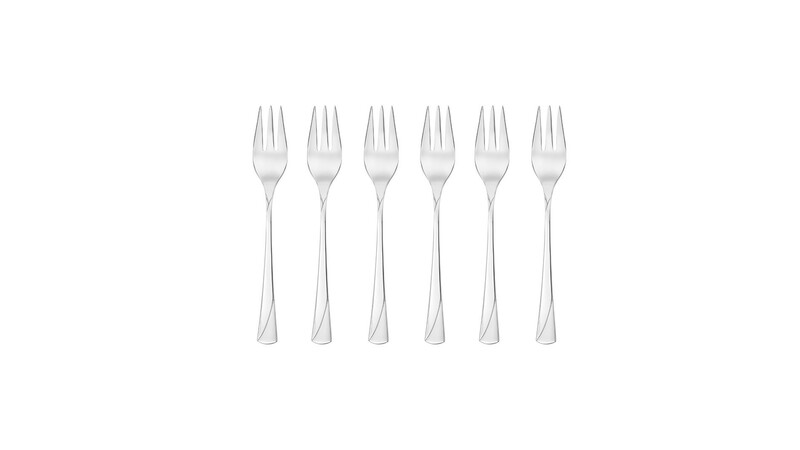 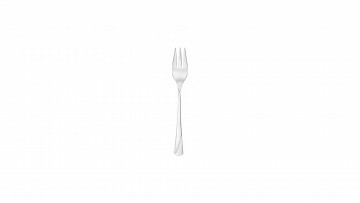 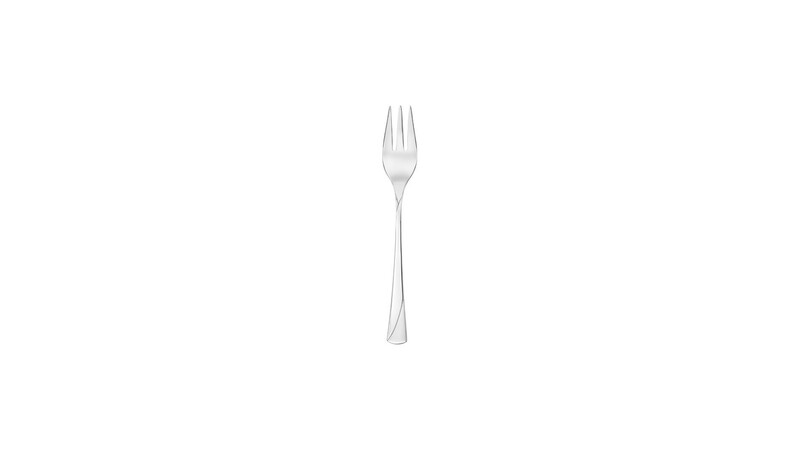 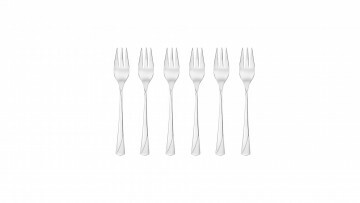 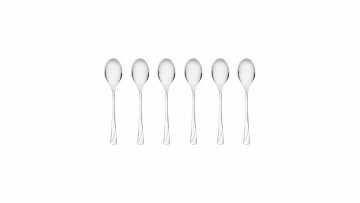 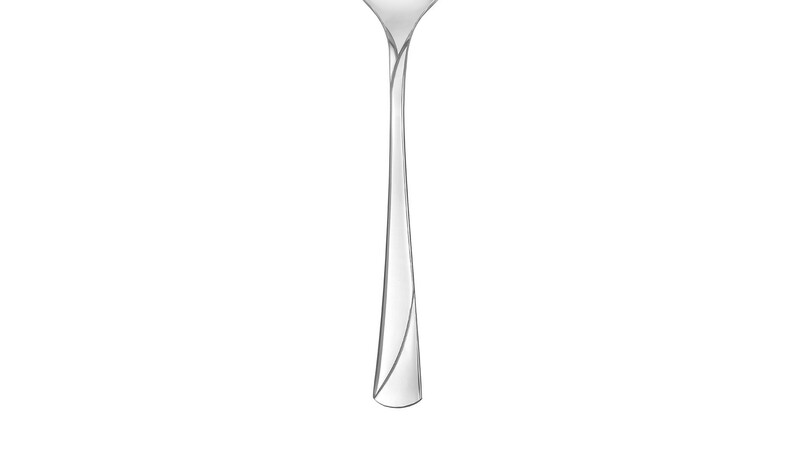 This dessert forks set stands out for its classic form and subtle decoration. 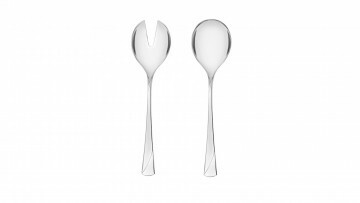 The unique aesthetics of the object give a whole new meaning to everyday activities. 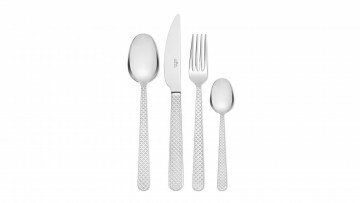 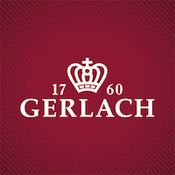 A nutritious meal after work, or afternoon tea, will provide pleasant moments of relaxation each day. 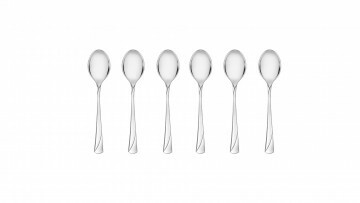 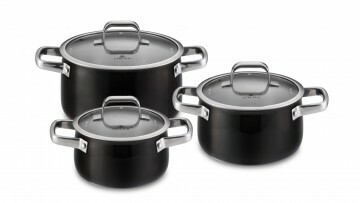 The Valor set is distinctive for its perfect balance of every element, unique precision and guaranteed satisfaction for many years to come.